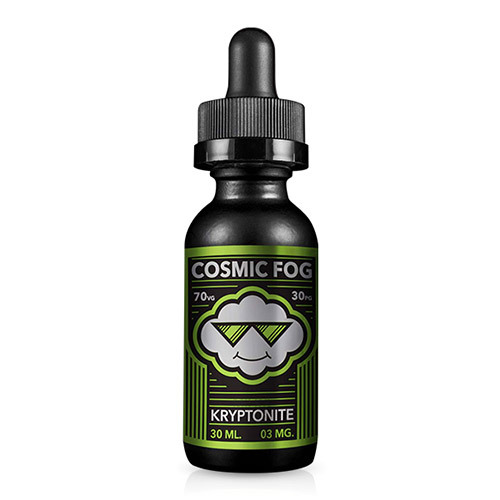 Everyone knows that Kryptonite is an alien mineral capable of depriving Superman of his powers. My own personal Kryptonite is beautiful women. Just ask my Divorce lawyer. This e-liquid of sweet and refreshing cool melon paired with candy is a close second. That's why I make a mental note to definitely have a bottle with me on a night out. Double trouble.